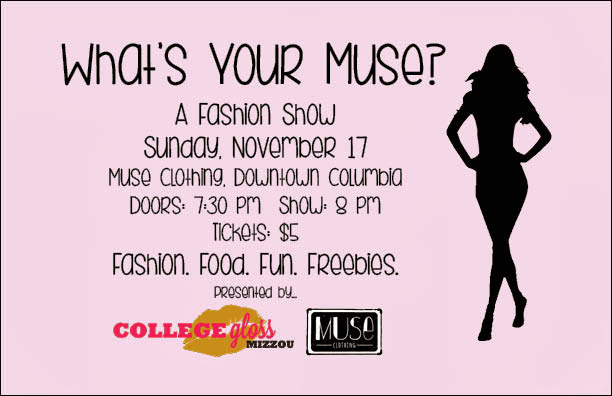 Support College Gloss Mizzou by attending our fashion show Sunday, November 17 at 8 p.m. at Muse Clothing, located on 22 South 9th Street in downtown Columbia. Tickets are only $5 and can be purchased in advance in MU's Speaker's Circle November 5 through 8 and in MU's Student Center November 13 through 15 from 11 a.m. to 4 p.m. All those who purchase tickets prior to the day of the show will be entered into a raffle to win prizes from local Columbia boutiques! Tickets are available for purchase at the door as well. The doors will open at 7:30 p.m. the night of the show, so come get your seat and munch on some snacks. Every guest will receive prize items and will be entered to win a special giveaway. Most private schools require an admissions test as part of the admissions process. SmartCustomWriting.com ratings The two most common tests are the Independent School Entrance Exam (ISEE) and the Secondary School Admission Test (SSAT).